“An Oak Tree bath lift is a simple and affordable way to dramatically improve the quality of your life and help you feel relaxed at home." If you are looking for a more comfortable way to bathe, the Oak Tree Riviera bath lift could change your life. 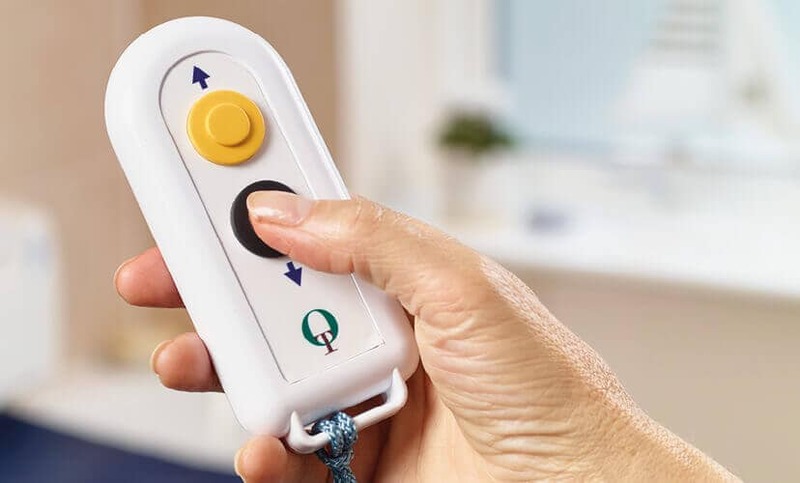 The Riviera relies on state-of-the-art technology to gently aid the elderly, disabled and those with limited mobility into and out of the bath. 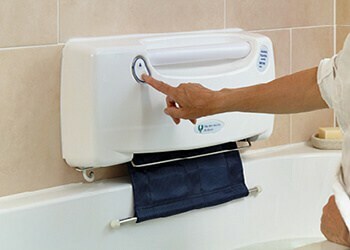 The Riviera bath lift offers a revolutionary new way to enjoy a proper hot bath again. The unique design allows you to sit at the bottom of the bath and bathe in comfort just like you used to. Do you miss relaxing in a nice warm bath? An Oak Tree electric powered bath lift gently lowers you in and out of the bath, helping you enjoy a relaxing and therapeutic soak again. Say goodbye to fussy plastic seats, expensive renovations or baths with doors... With the Riviera, you'll enjoy bathing just like you used to. 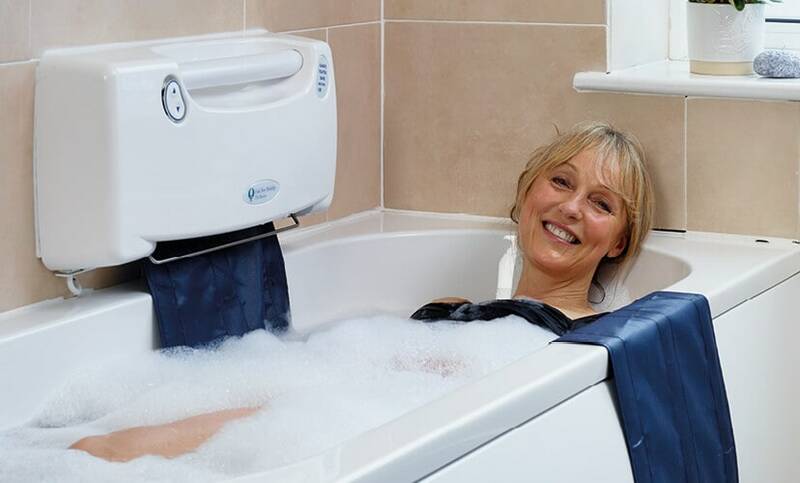 Our bath lifts use state-of-the-art technology to ensure reliability and safety. 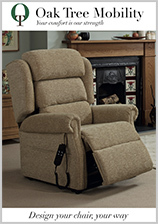 Unlike other bath lifts, the belt of the Riviera stays taught, reducing wobble and ensuring that you can easily stay balanced. This makes it incredibly simple to enter and leave the bath. Every bath lift is thoroughly tested before it leaves our factory and a range of safety features come as standard. The lift is powered from the mains, but has a back-up battery in case of a power cut. The floating remote control is waterproof and the belt itself is extremely strong. 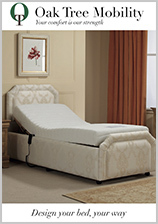 The Riviera is available with a 2-year warranty and 14-day satisfaction guarantee. 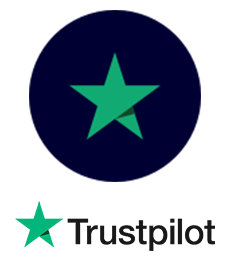 Our UK-based call centre is on hand if you ever need any help, and in the rare instance that you need a technician to visit your home, we offer a 24/7 local call out, 365 days a year. Read through our quote and arrange a free no-obligation consultation. Meet one of our friendly advisors and try a bath lift in the comfort of your own home. 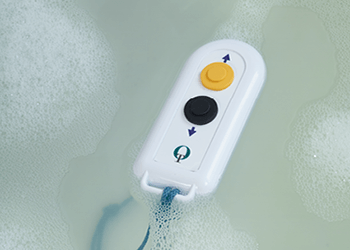 Our designers, engineers and technicians create a bath lift that is perfect for your bath. 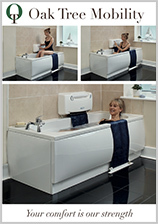 An experienced technician will fit your bath lift, show you how it works and ensure you are at ease. At Oak Tree, we are determined for all our customers to be comfortable and independent in their own homes. The Riviera bath lift is an important part of this. To learn more, watch the video. With advanced technology, excellent build quality and attention to detail, you can be sure our bath lift meets all your needs. 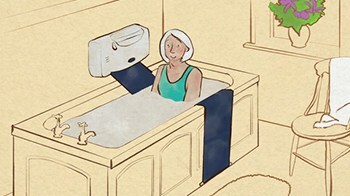 Check out our video to find out how our bath lifts are made. 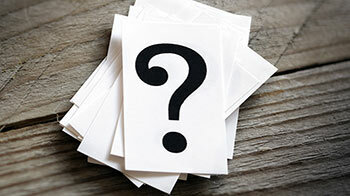 We’ve created a list of general FAQs to help answer any questions. 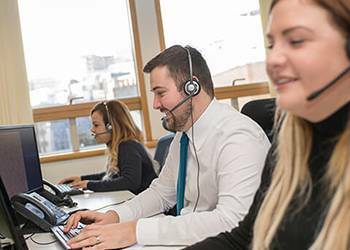 Our dedicated, experienced team is available to answer all of your questions and queries at any time.